pad thai | Making Food. Eating Food. Oh please post soon! 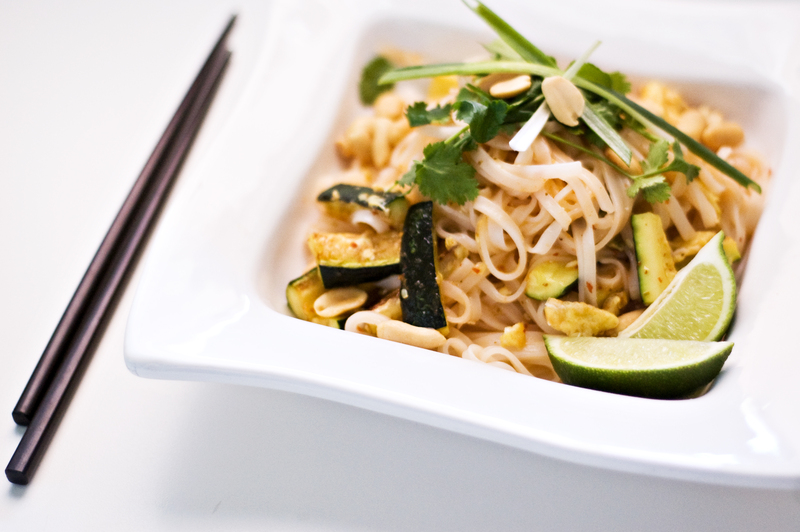 Been wanting a good pad thai recipe! you got it babe! more pics + recipe very soon. Pingback: All food of Thailand » pad thai « Making Food. Eating Food.